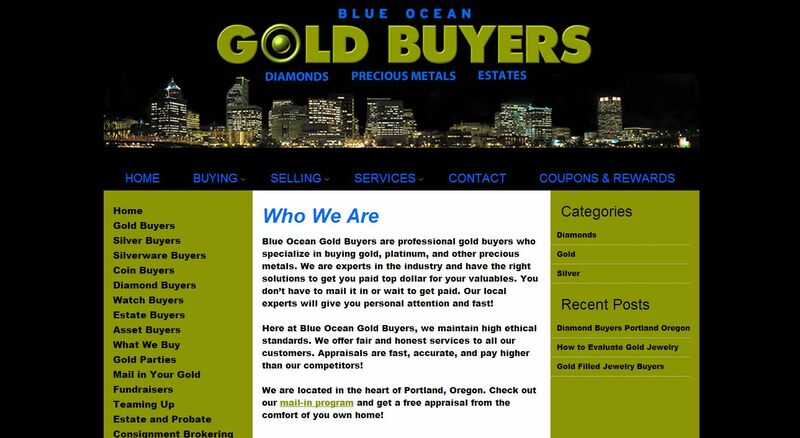 Blue Ocean Gold Buyers address, phone, website, hours of operation, and more. 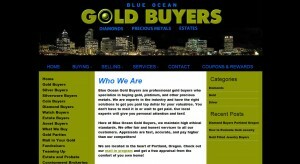 Blue Ocean Gold Buyers are professional gold buyers who specialize in buying gold, platinum, and other precious metals. We are experts in the industry and have the right solutions to get you paid top dollar for your valuables. You don’t have to mail it in or wait to get paid. Our local experts will give you personal attention and fast! Here at Blue Ocean Gold Buyers, we maintain high ethical standards. We offer fair and honest services to all our customers. Appraisals are fast, accurate, and pay higher than our competitors!